Give yourself a very significant part of the pleasure of brokering: helping people you care about find a home they will love, that will help secure their future. 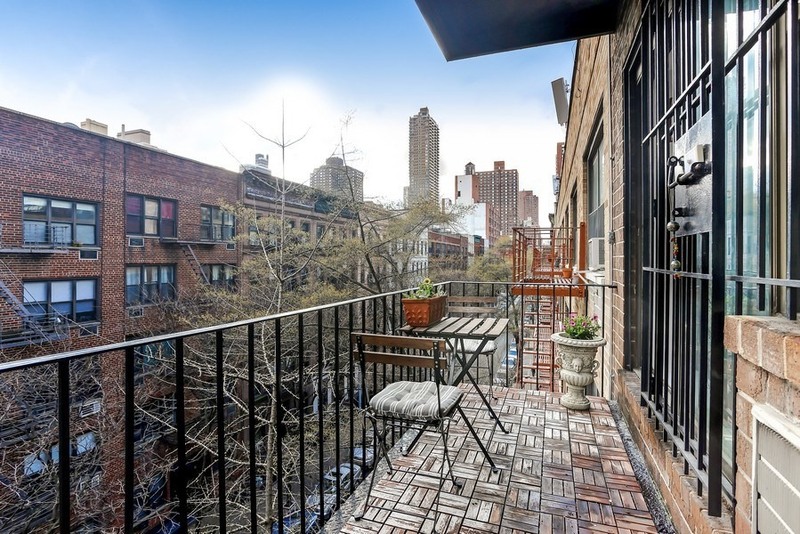 As you may remember, it rained ALL last week, and then it was Mother's Day, so we are holding a Second FIRST Open this Sunday, May 15, from noon to 1:30, of the beautiful new exclusive listing I have at 335 E. 90th St, Apt 5F (click link). 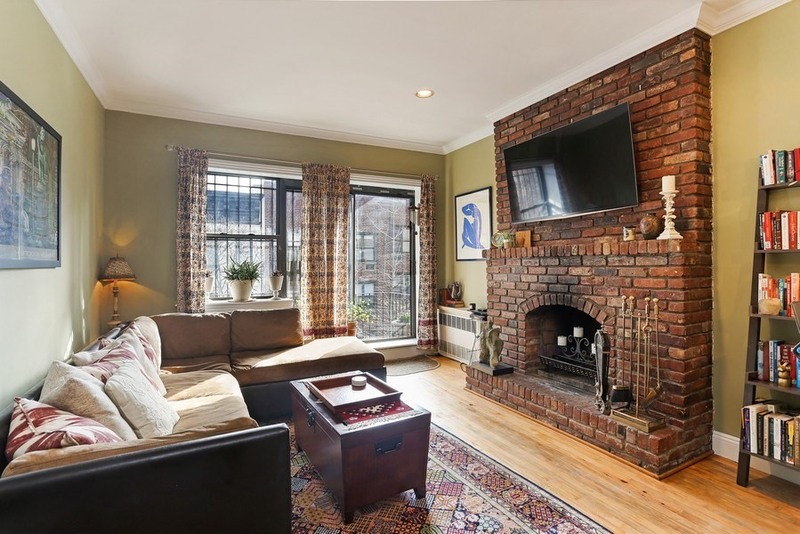 This is a real 2 bed/1.5 bath south-facing co-op with 9.5-ft ceilings, wood-burning fireplace, newly renovated open chef's kitchen, and treetop level balcony on a quiet tree-lined street (photos made before everything burst into bloom). The apartment comes with crown moldings and recessed lights, stainless steel appliances and soft-close drawers, and great closets. 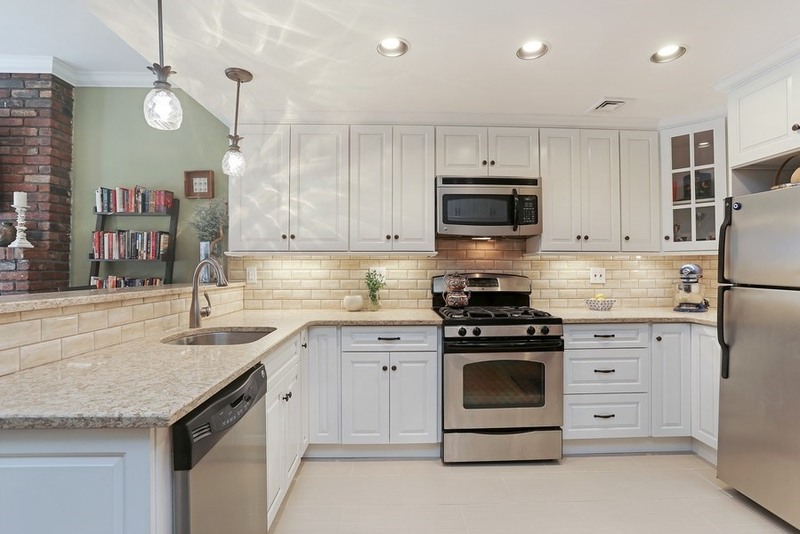 It is located in a boutique, immaculately-kept elevatored building with basement laundry room, storage and bike storage. The owner recently put in a lot of work, including the new kitchen, but is now unexpectedly moving on, and will unfortunately miss the convenience of the new 2nd Ave Subway line a few blocks away at 86th Street, scheduled to open by December, which is providing immense additional value to the neighborhood (click link). The unit is priced at $950,000. Please pass this on to those you care about who might be happy here, with my invitation. Or come yourself. It would be great to see you, Noon-1:30, this Sunday, May 15. Or, please call with any questions.